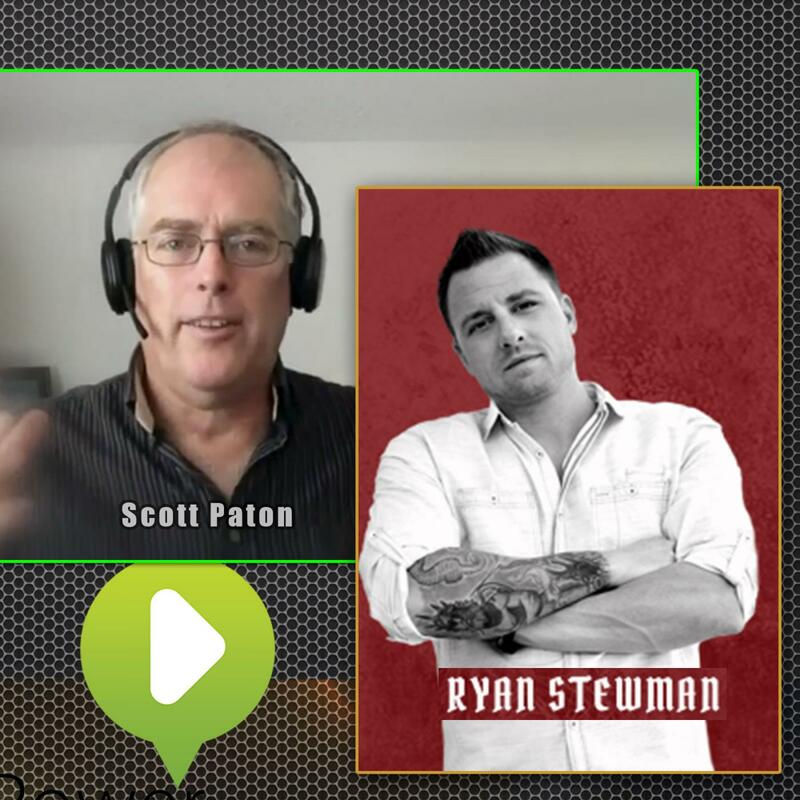 Scott is joined by Ricky Shetty on the first ever Digital Nomad Virtual Summit. 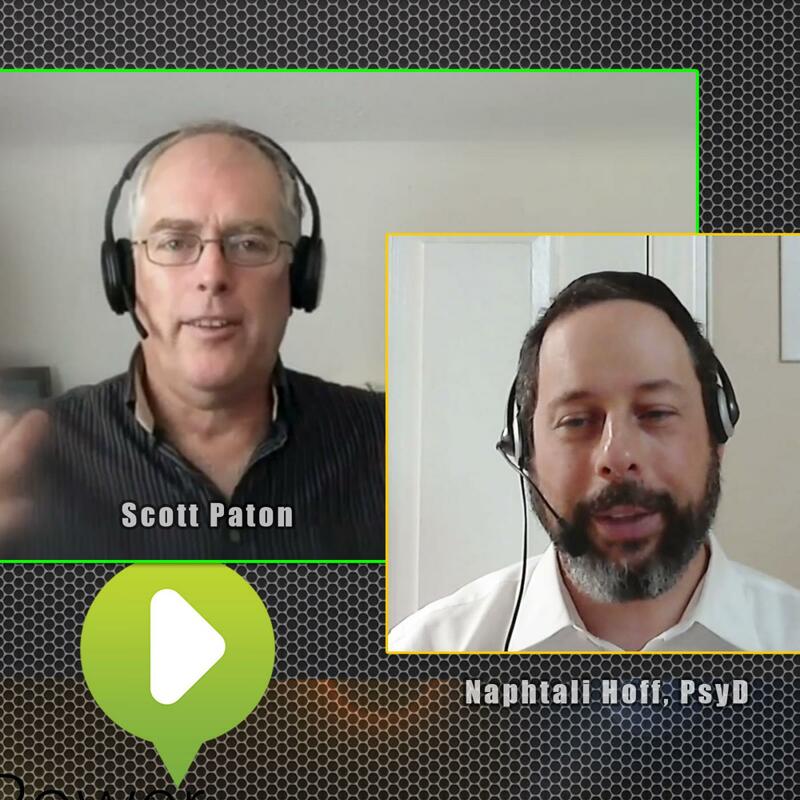 When you have Trevor speak on your podcast, you can trust that your audience will receive world-class content delivered in a wildly engaging manner that electrifies audiences into fast action. Trevor's hilarious, high energy interaction is as entertaining as it is educational. With a relentless focus on RESULTS, Trevor is committed to helping your group to succeed. Interactive Processes are coupled with Comprehensive Material that illustrate every concept he teaches. Audiences get to see real-world examples, translated into templates and guides that participants can customize to their lives and their business. Most of all, Trevor Crane is loaded with passion. Whether he's speaking in front of an audience or consulting business owners and executives, Trevor gives his heart and soul to help people achieve the results they desire. He transforms the “complicated” into simple-to-understand and easy-to-implement steps that anyone can apply. In an industry where most speakers spend all day selling you something rather than training you, Trevor breaks the mold. 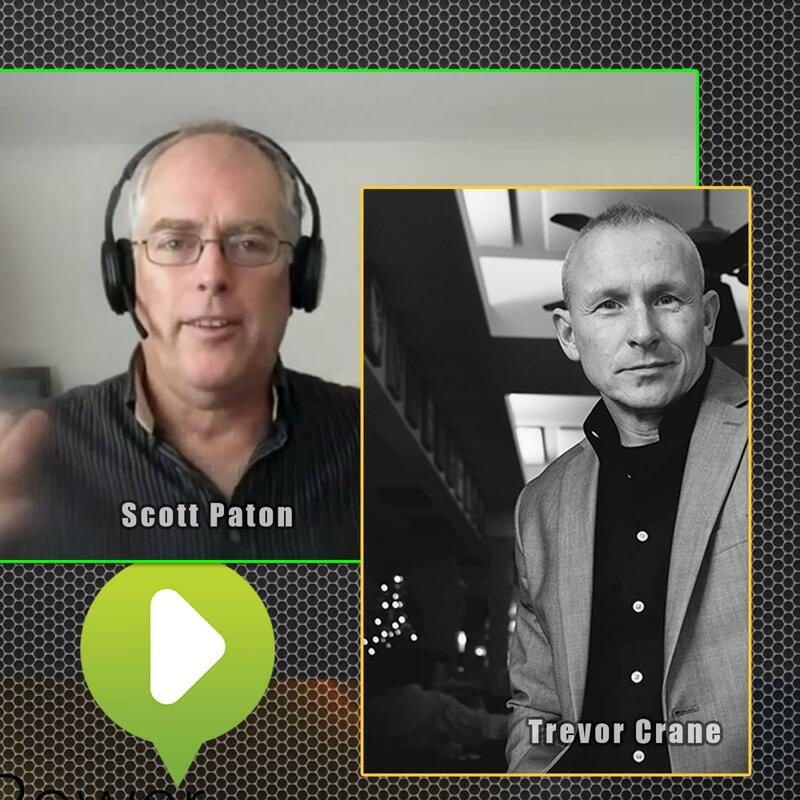 With a focus on SERVING versus SELLING, Trevor is a Master Trainer who transforms the “complicated” into “SIMPLE AND ACTIONABLE STEPS” that anyone can apply. 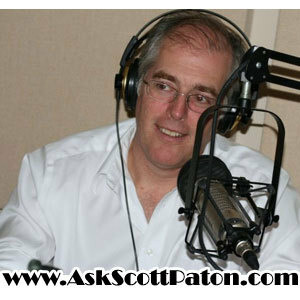 Richard Butler joins Scott to talk success in life and coaching. 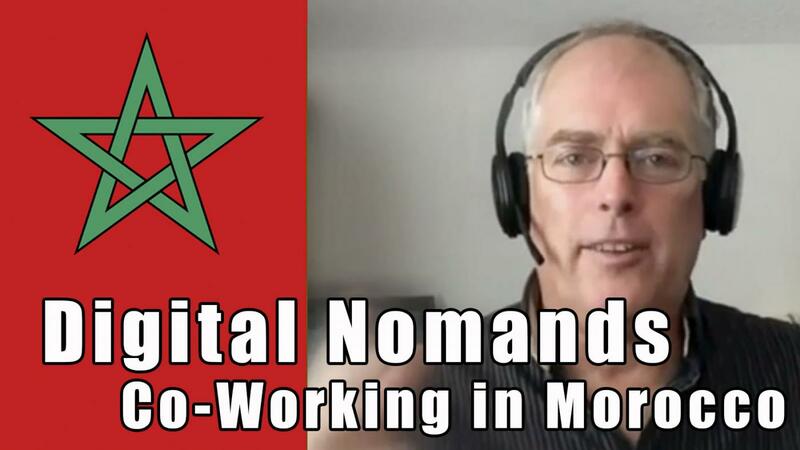 Martin Pytela talks travel and being a digital Nomad with Scott. 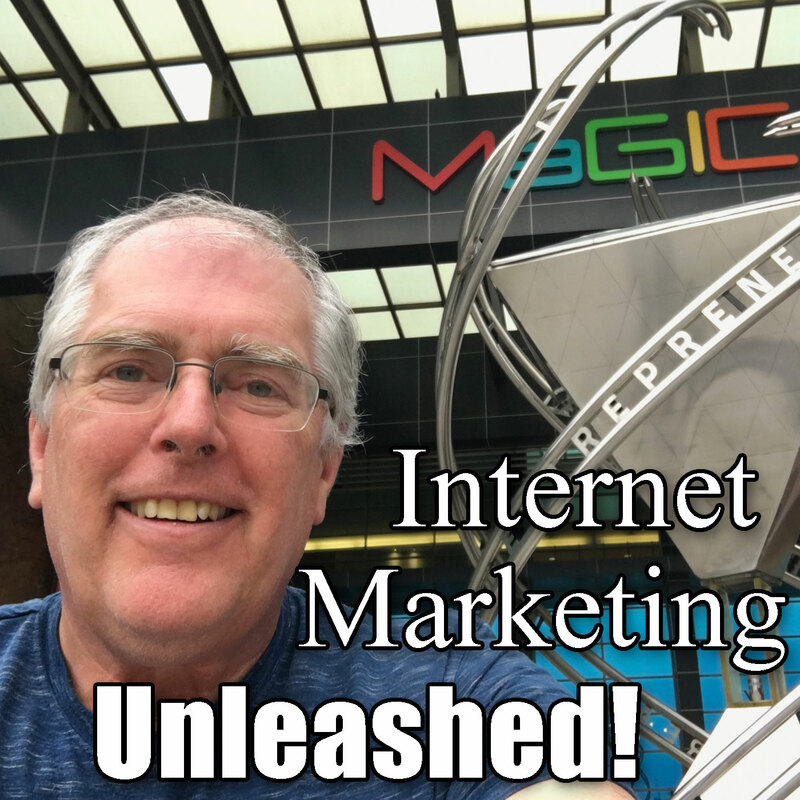 Internet Marketing Unleashed · 2019 · Powered by MyPodcastWorld.com Get your free podcast too!